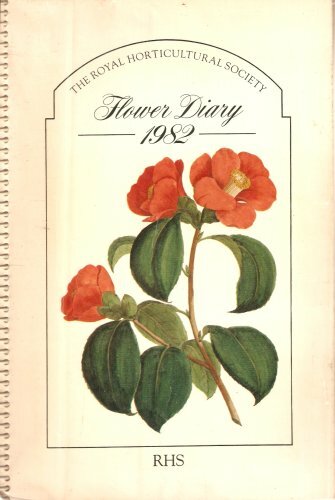 This is an interactive BM journal, an ‘altered book’ having started life as an unused 1995 Amateur Gardening diary. 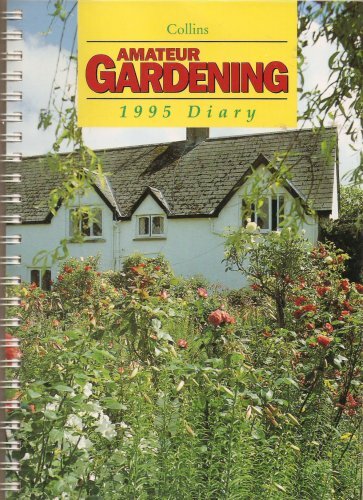 It has a colour photo for each month with a page opposite each picture of description or explanation by a gardening expert, and a section of 6 pages of month by month hints at the end. 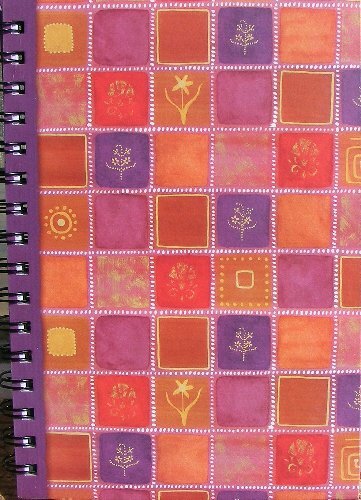 The rest is available for use as a celebration of all things ‘green’ and gardenish by participating BookMoochers. Please relist within 2 weeks of receipt if possible and do not alter anyone else’s contributions. Beyond that I am happy for it to be filled in in random order wherever you wish to add your contribution, using as few or many pages as you wish. If you wish to upload images of the completed pages to BMJournals files that would be great. Do you plant a garden every Spring? What do you plant? What went right, and what went wrong? Did you enter your blooms or vegetables in a Fair? Did you win a blue Ribbon? Share your garden secrets and garden stories with your Bookmooch friends.